Made of birch burl wood. Size, mm: 80 (height) х 220 x 145 (length x width). 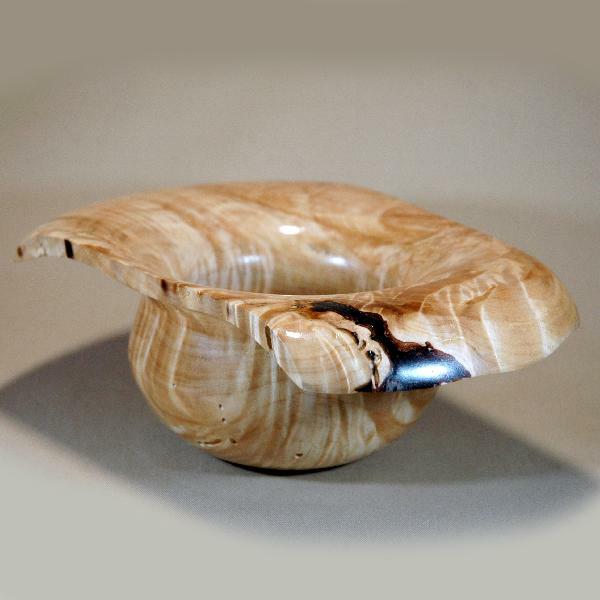 A great handmade candy vase made of birch burl. A beautiful spring gift for your special someone.